Right now there’s a foot of snow on the ground, and the forecast for tomorrow is 50 degrees and rain. I have a feeling not many will be there, but I will. Please come play in the mud. 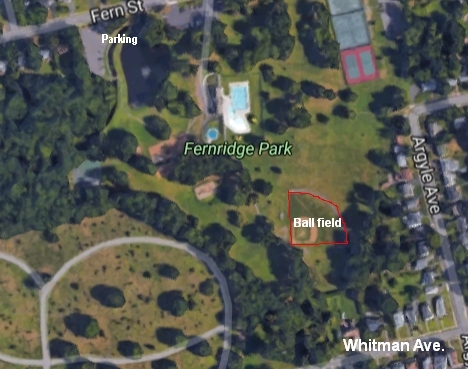 The Pop Up will be in the ball field at Fernridge Park. We’ll be there 10:00 am to 1:00 pm.